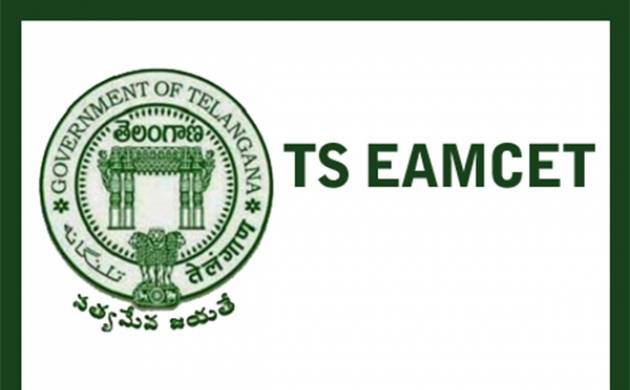 Telangana State Council of Higher Education (TSCHE) is likely to declare the result of Telangana State Engineering, Agriculture & Medical Common Entrance Test (TS EAMCET) 2017 today at the official website of the council which is eamcet.tsche.ac.in. Earlier, on May 12 the examination was conducted by Jawaharlal Nehru Technological University (JNTU) Hyderabad on behalf of TSCHE all over the state. 220,070 candidates had registered for TS EAMCET 2017, out of which, 141,054 candidates filled their forms for Engineering and 79,013 for Agriculture and Pharma courses. The engineering entrance exam was conducted in 246 centers, while, agriculture and pharma test were organised at 154 centers. The eligible candidates will be offered admission into various professional courses in Universities and Private Colleges in the state of Telangana. Latest media report suggests that the council has published a notification on the official website that the TS EAMCET results 2017 will be declared on May 22, 2017. Previously the council has made the preliminary answer keys available at www.eamcet.tsche.ac.in. Moreover, JNTUH has released the keys for the entrance examinations conducted in the Engineering (E), Agriculture, Pharmacy and others (AM) streams. The candidates who are waiting eagerly for their TS EAMCET results may follow the below-mentioned steps to get their much-awaited results. -Candidates need to visit the official website of TS EAMCET i.e., emacet.tsche.ac.in. -Click on the link saying TS EAMCET 2017 results and rank cards. -The link will lead you to a new page where you need to fill the details like registration number and date of birth. -On submission, your results and rank cards will appear on the screen. -Check the details and download the card. -Take a printout of the same for future convenience.